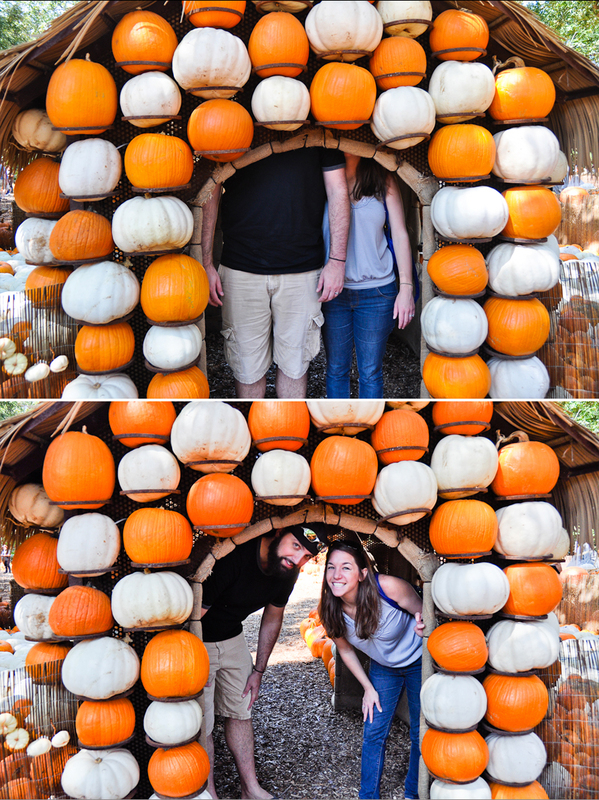 My sister was in town visiting from NY so we decided to go to the Dallas Arboretum. 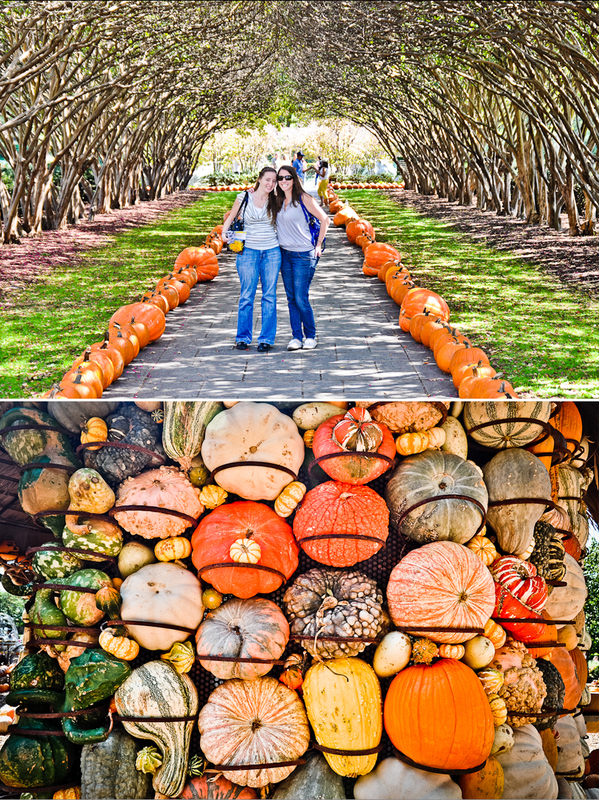 It was such a gorgeous day to spend outside and walk the grounds. 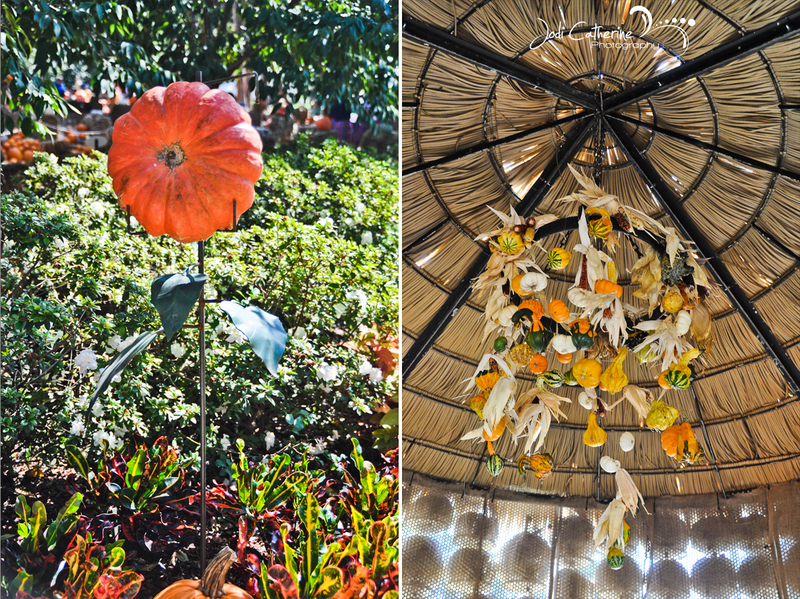 We were able to see the two main exhibits, Dale Chihuly’s installations and the Pumpkin Village. Both were pretty spectacular. 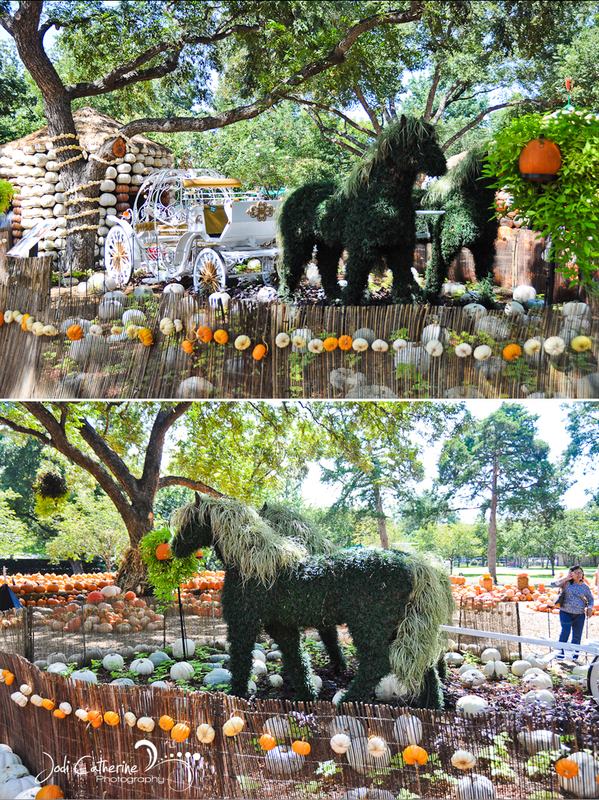 The Pumpkin Village has houses decorated with pumpkins, gourds and squash in the theme of Cinderella’s Ballroom, Cinderella’s Fairy Godmother’s tiny house, The Legend of Sleepy Hollow and Dr. Pompo’s Nose. 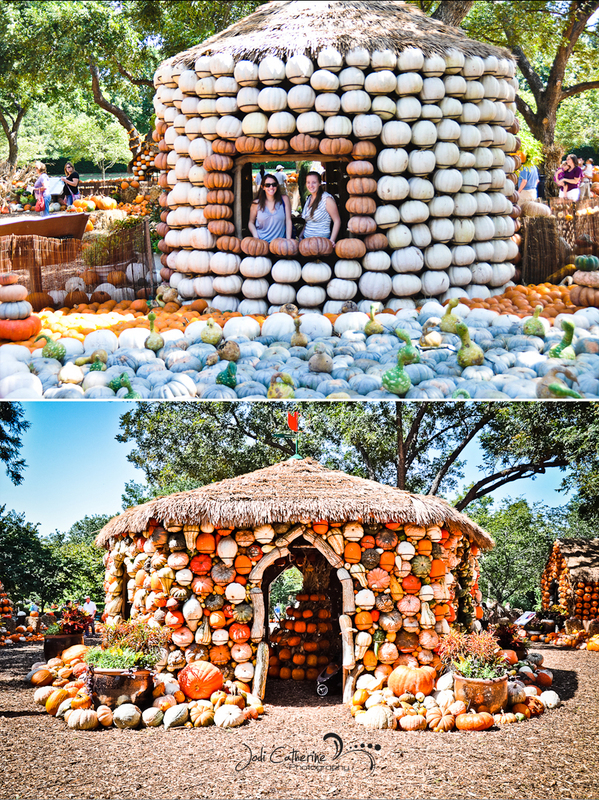 I wonder how many pumpkins they used to create such a magical place? Now onto Dale Chihuly. AWESOME! He creates free-standing sculptures made of glass. It is absolutely beautiful. I am a big fan of glass and especially blown glass. Because of Copyrights, the photographs had to be removed.